The nomination window for the SPP & ESN Awards 2018 slams shut at midnight on Thursday 31 May 2018, after which submissions will no longer be accepted. 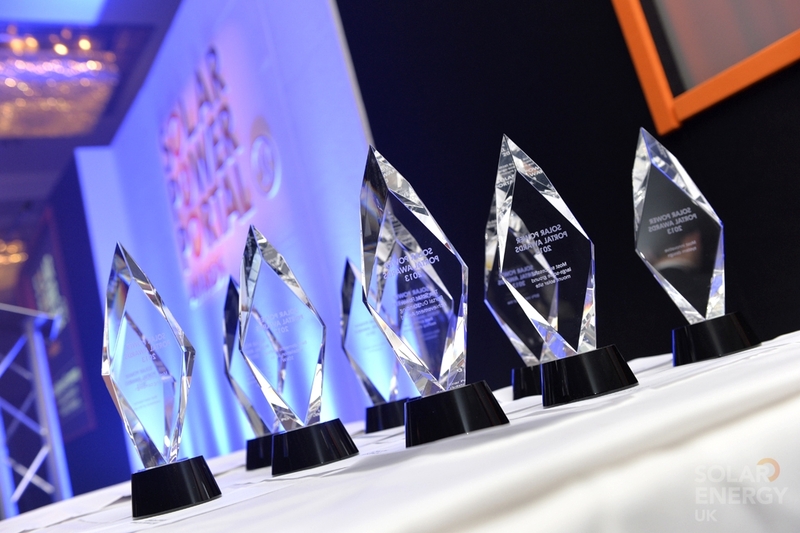 Interest in this year’s awards has again been strong and a number of categories in particular attracting a surge in nominations. Solar Media can also confirm it will be making an announcement regarding the host of this year’s awards and judging panel in the coming weeks.